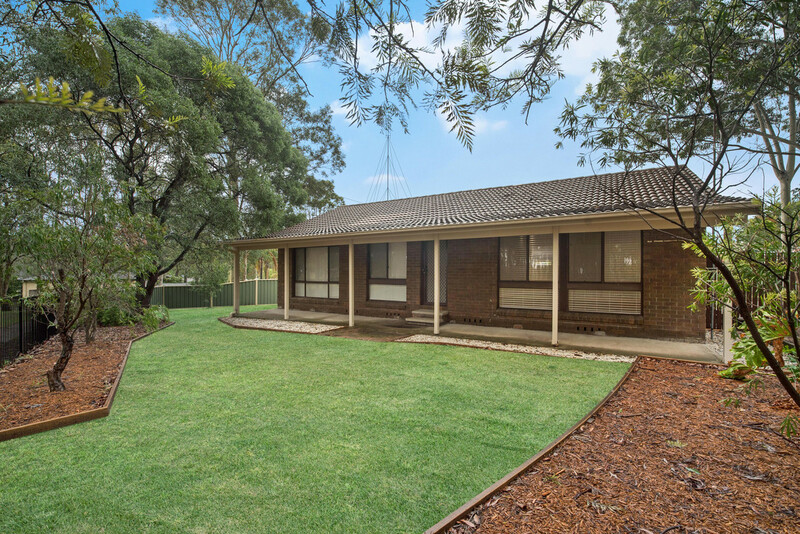 For the time poor people amongst us this one is for you as the current owner has conducted a massive renovation. 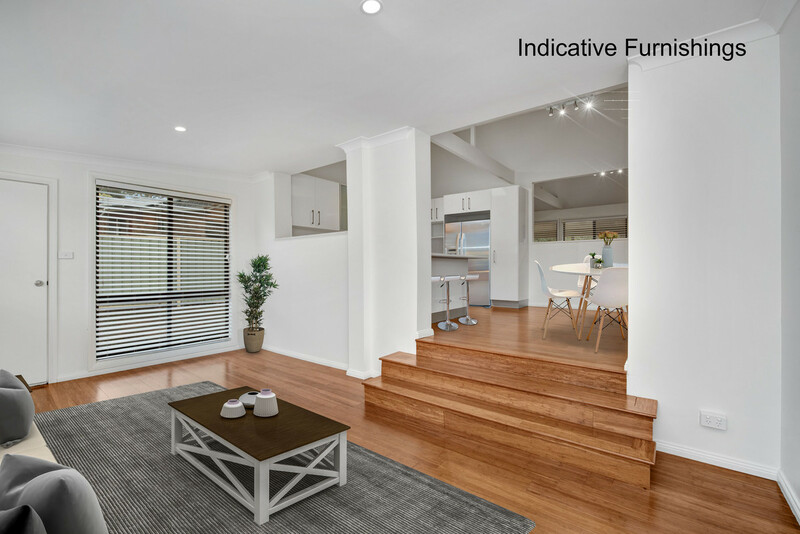 Timber flooring compliments the soft colour palate used throughout the home. 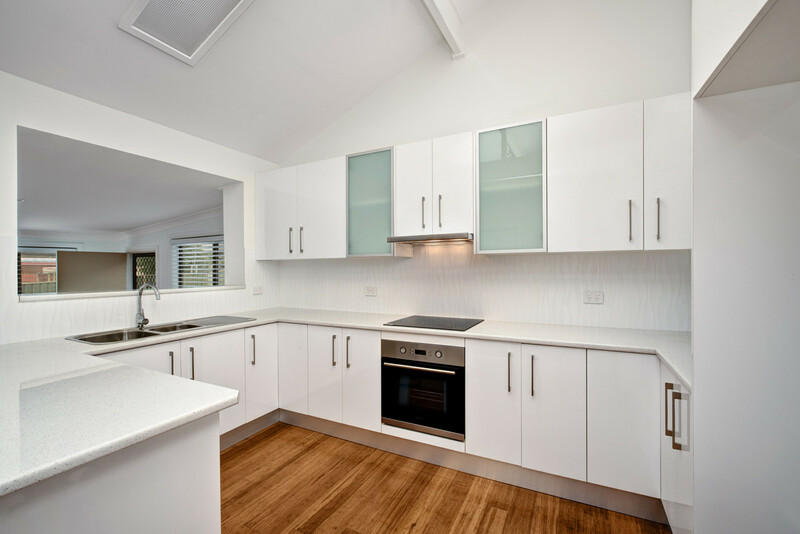 The high gloss kitchen features stainless appliances that haven’t even been used yet and incorporates the dining area that then steps down to the family room. 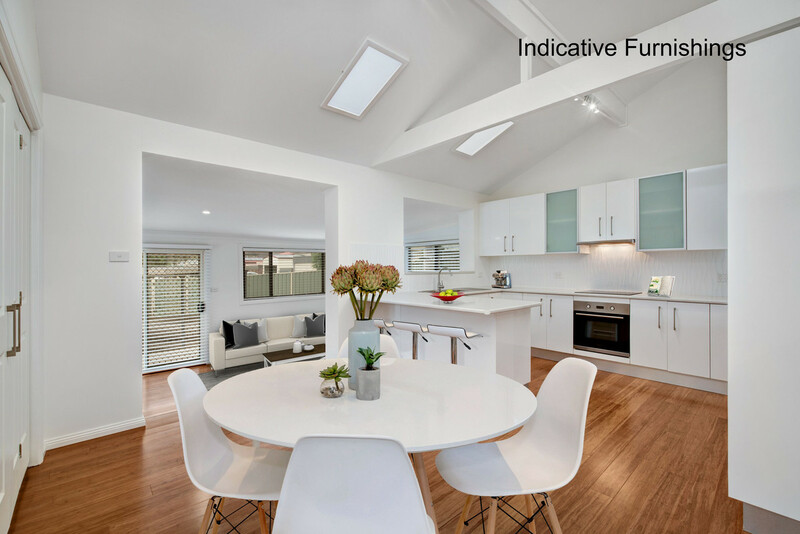 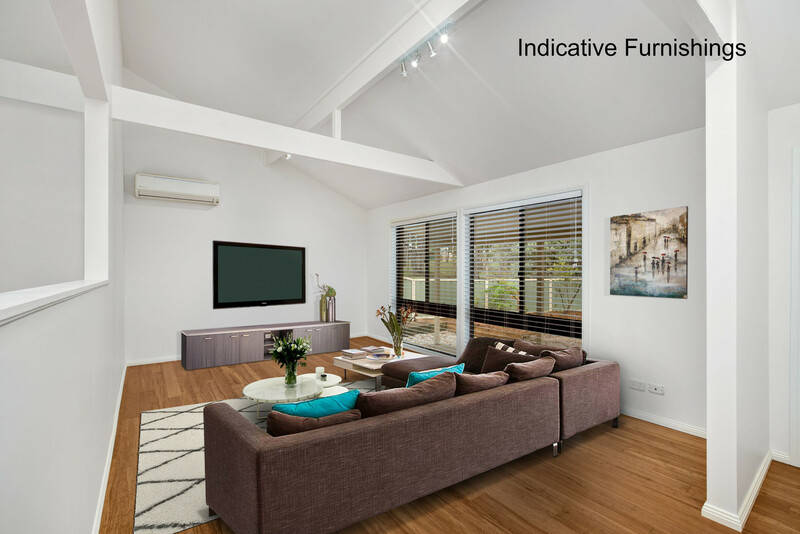 A feature of the air conditioned lounge room is vaulted ceilings that captures the natural light and looks out to the front yard. 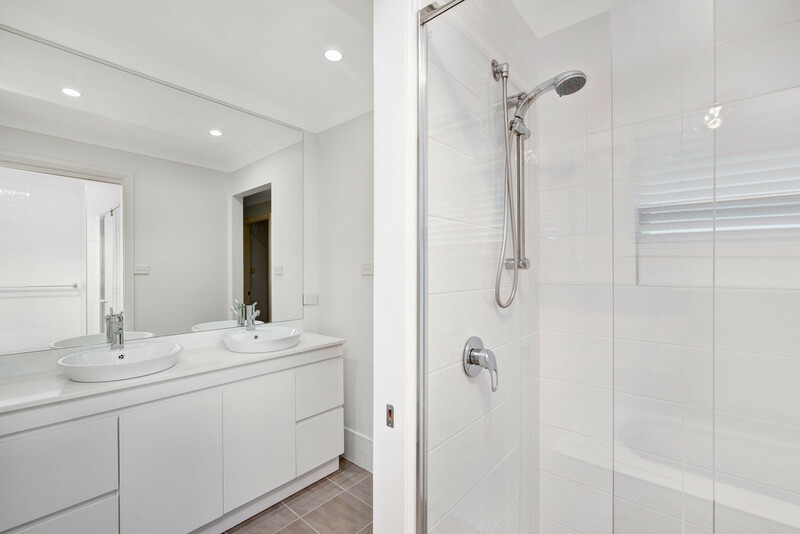 The three way bathroom again is all new with a double vanity and separate toilet. 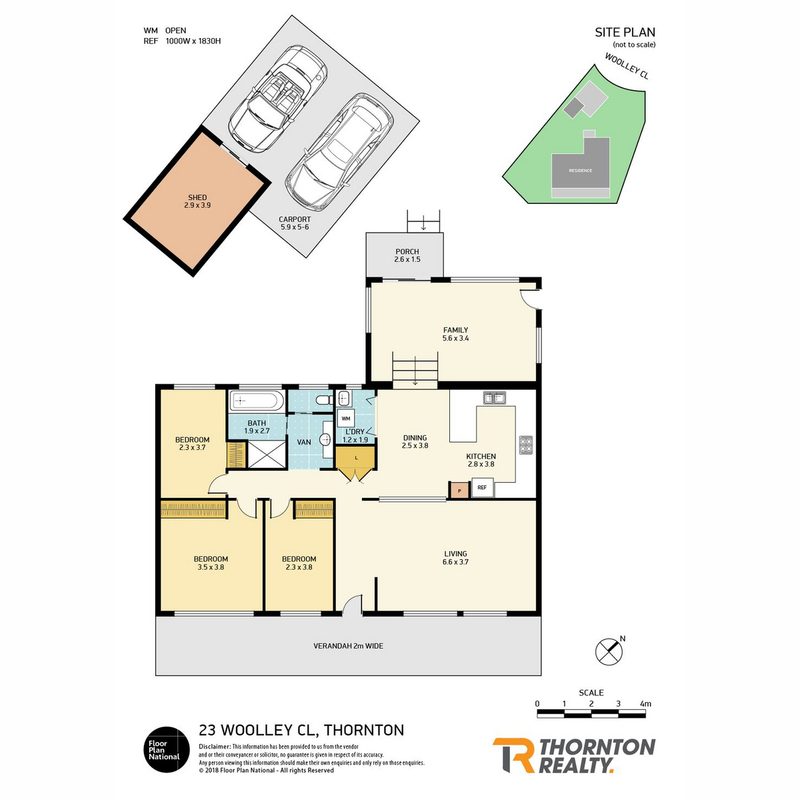 All three bedrooms have built ins and are central to the bathroom. 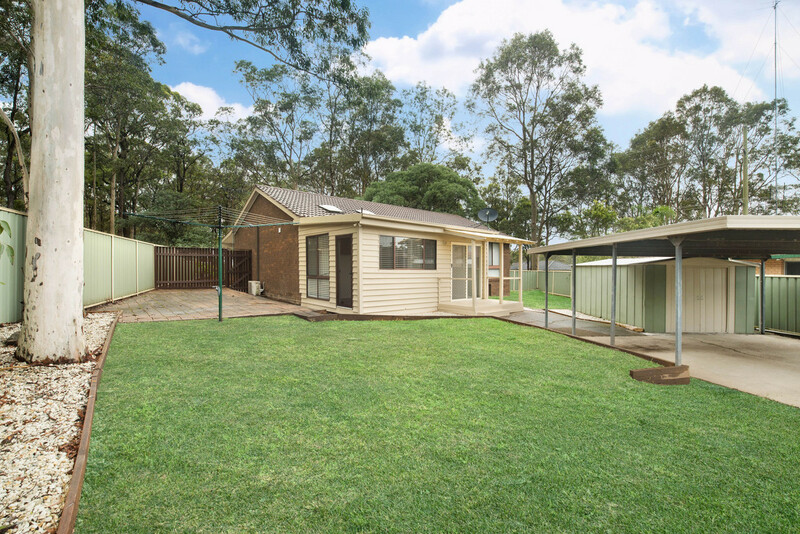 The yard is fully fenced and houses a double carport and storage shed.